A more traditional high-energy, intense Spin class taught by our nationally recognized Les Mills Master Instructor Edwin Montalvo. 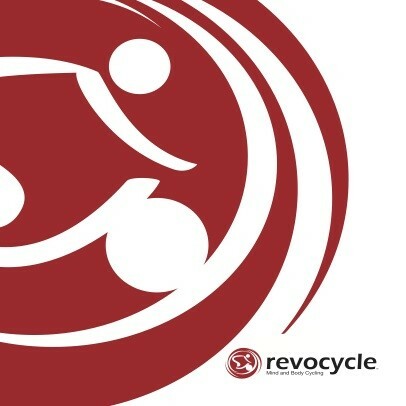 Like all Revocycle classes this focuses on excellent body position, freewheel pedaling for greater muscle engagement and pedaling precisely to the beat. There are no upcoming “RevoRush” classes on this day. God workout first time not on a spin bike. Burned almost 400 calories on Apple Watch. I don’t do spin on a regular definitely a challenging workout. Michael the owner is very nice and you can tell he poured his love into this business. I’ll be back again for another workout! Ehh - only 5 people in a large class + awkward silent music pauses between songs to explain what’s next (vs just talking over the start of the next song). Amenities are meh.